Rose is the most delicate of wines to produce, most of them designed to be consumed in the freshness of their youth. The signature pink color of these wines is achieved by skin contact, temperature and maceration during the vinification process. In these steps lie the secrets to the colors, aromas and elegance that make rose wines a summertime favorite. We present our selection of Roses from 2017, irresistible and essential for the summer of 2018. 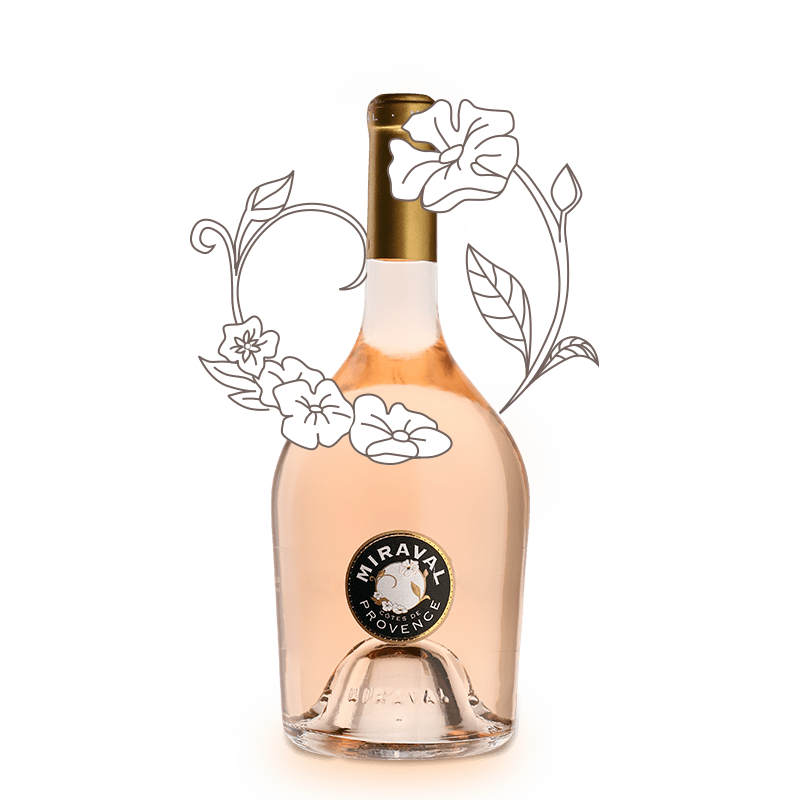 Made from grapes sourced from the very best vineyards of the property, the Miraval 2017 rose reveals a pretty pale color, pink petals with brilliant reflections. This vintage is truly elegant, offering a superb aromatic expression of fresh fruits, further embellished with floral notes. On the palate, Miraval 2017 presents a refreshing acidity, combined with an elegance and a nice balance. The finish arrives with saline touches, making Miraval 2017 a superb interpretation of the terroirs of Provence. In the true spirit of the South of France, the 2017 vintage of Whispering Angel shows off a pale pink color with silver highlights. The aromatic palette reveals a nice freshness with notes of red fruit and flowers. On the palate, one discovers a frank attack, followed by a round and full-bodied texture. 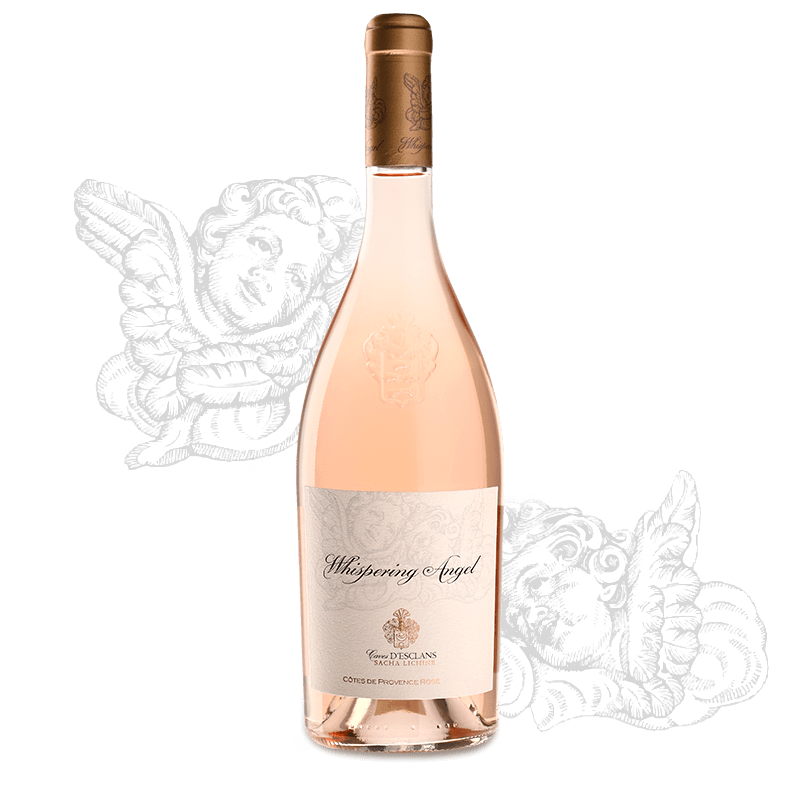 On the finish, the Whispering Angel 2017 reveals a pleasant acidity and refreshing mouthfeel. A delicate vintage that will dazzle you with its aromatic expression and exceptional freshness. 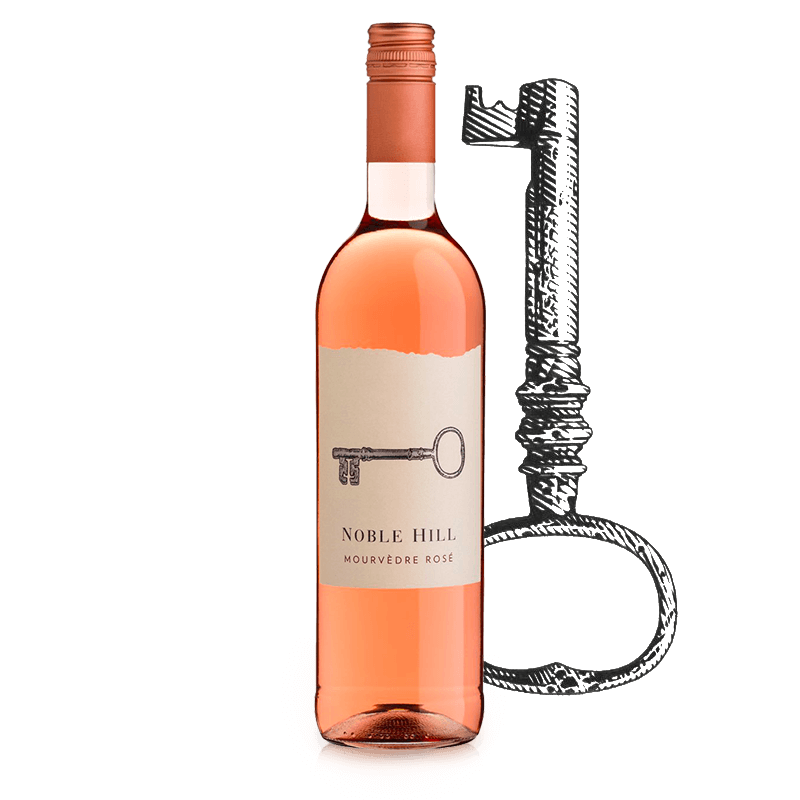 The Mourvedre grape, originally from the Mediterranean coast, is a particularly heat-resistant grape, making it the perfect fit for the climate at Noble Hill vineyards in South Africa. The fruit comes from a tiny vineyard of less than 1 hectare, whose yield is further reduced with careful pruning. The 2017 vintage enjoyed a gradual ripening, producing beautiful salmon pink rose with aromas of rose water, strawberries, watermelon and black currant. The crisp, dry finish makes it a great pairing for Braai (Afrikaans for "barbeque"). 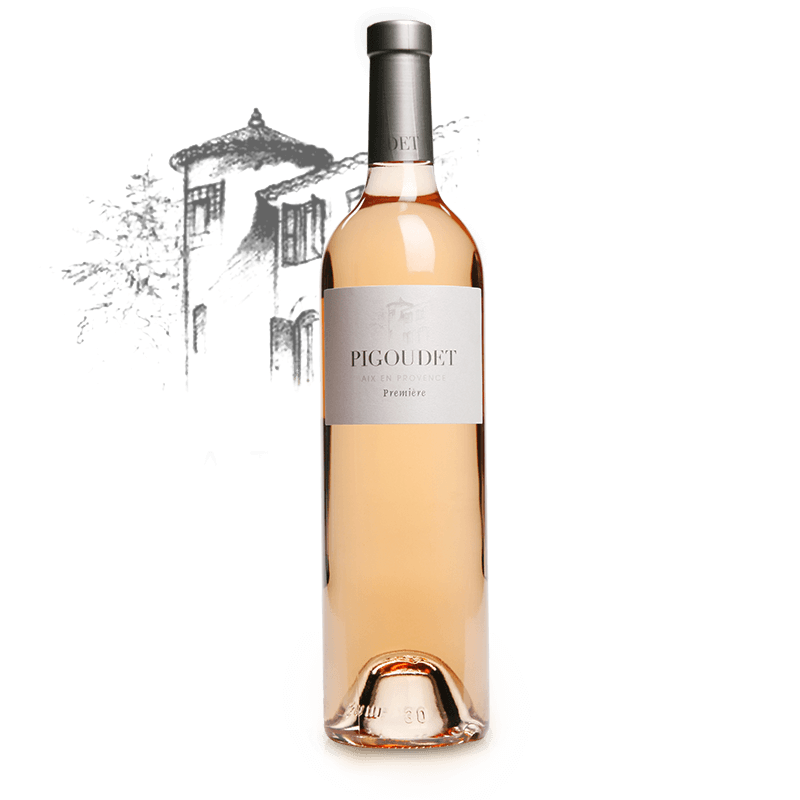 Chateau Pigoudet Premiere 2017 is a very expressive and refreshing rose wine, produced from the emblematic grape varieties of the Cotes de Provence appellation: Grenache, Cinsault, Cabernet Sauvignon and Syrah. In the glass, this wine displays a pretty, pale pink color. The aromatic bouquet suggests white peaches, litchi, apricot and fresh flowers. This is consistent with the palate, which also offers citrus and a touch of refreshing natural carbonation. This is a perfect aperitif wine, designed to be shared with friends. 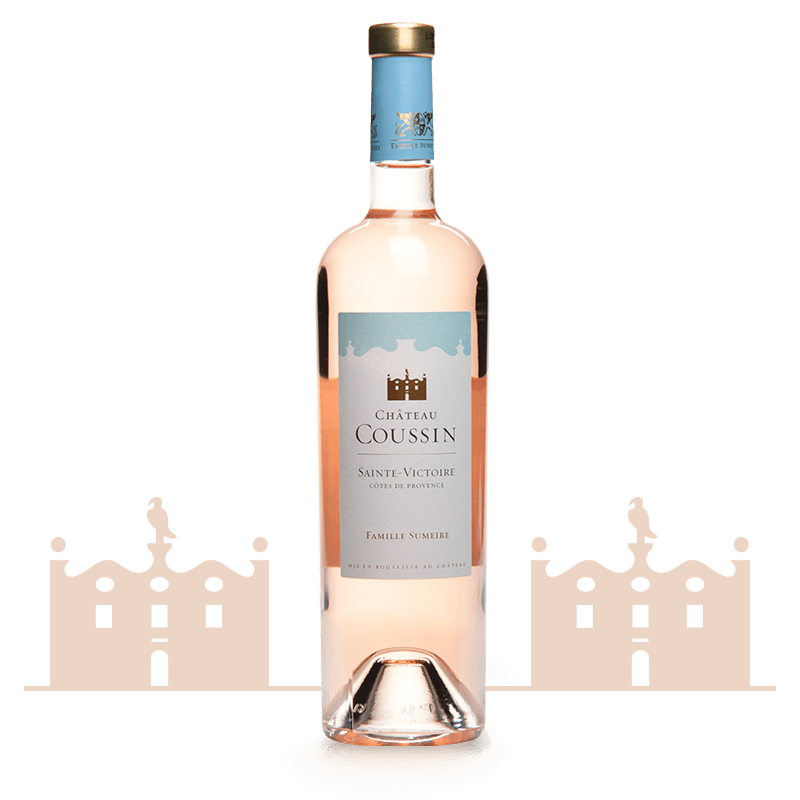 The Chateau Coussin 2017 Rose is a vegan wine, blending three varieties common to Provence – Grenache, Cinsault and Syrah. 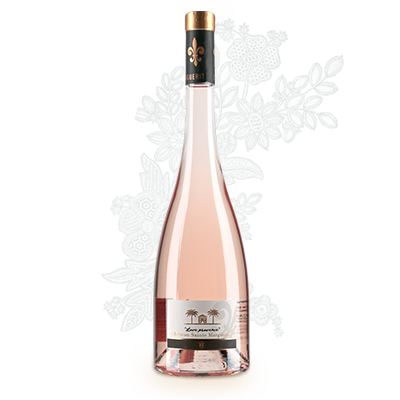 With a nose offering cranberries, strawberries and red current, this rose wine is extremely smooth on the palate with a long-lasting freshness that makes it the ideal pairing with light summer dishes, such as tuna tartar or seafood risotto. A 100% organic wine, the Love Provence 2017 from Chateau Sainte Marguerite is a delicious wine indeed, combining finesse, elegance and aromatic pleasure. Considered one of the best roses in the world, it pairs beautifully with an extensive range of culinary offers, standing its ground against the noblest products. Love Provence 2017 will go perfectly with a risotto of truffles and scallops, sushi and most seafood preparations. 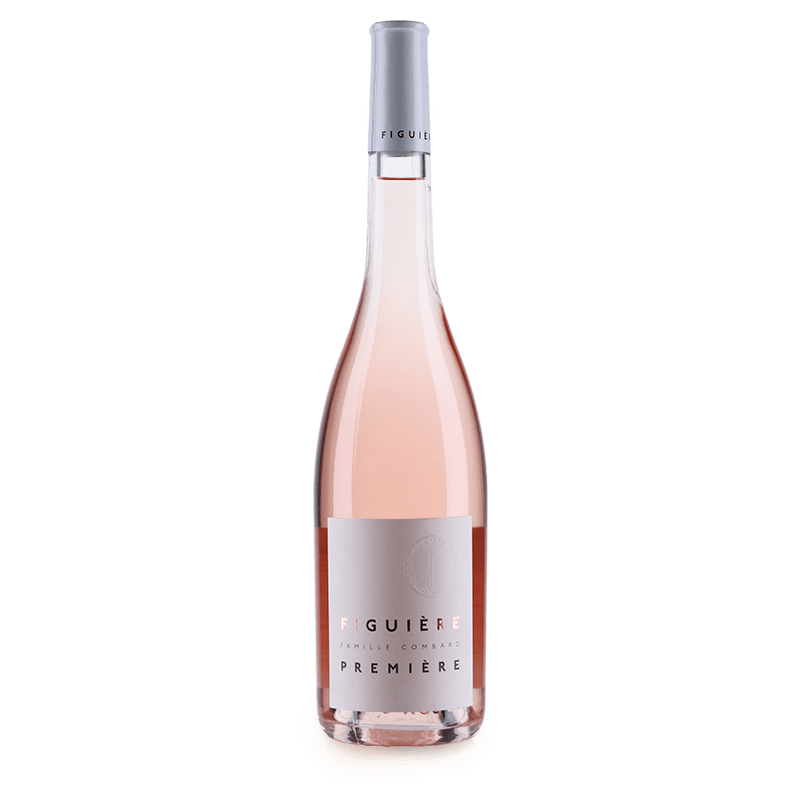 The Domaine Saint Andre de Figuiere Premiere Rose 2017 blends Mourvedre, Cinsault and Grenache grape grown on the schist soils of Cotes de Provence. The vineyard of origin has been certified organic by ECOCERT, producing very elegant rose wines. On the nose, this wine offers a bouquet of pineapple, apricot and litchi, but also herbal touches and the spicy edge of black pepper. On the palate, this wine is very generous, with plenty of strawberry and black pepper flavors. The finish is harmonious and very long with a refreshing saline touch.